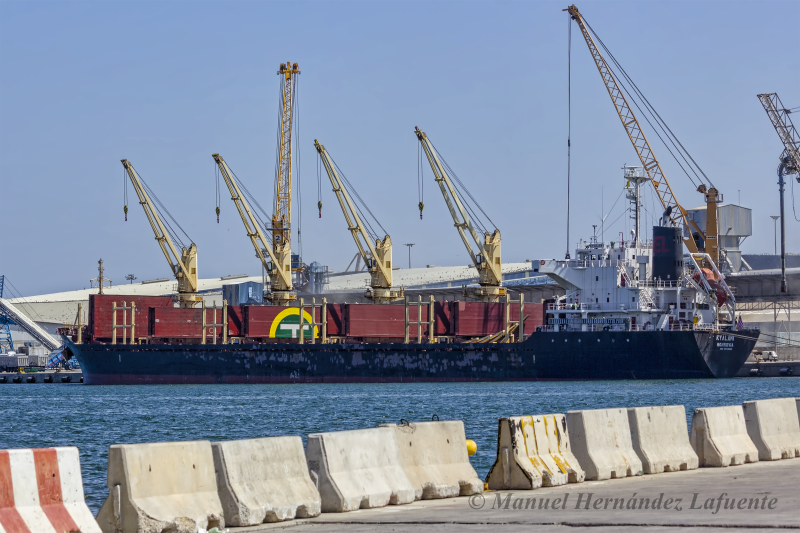 Berthed at Sur quay, Valencia Port on 21/08/2018. Name of ship : KYALAMI, 2017/03. Former name : Phoenix Island II, 2011/03.